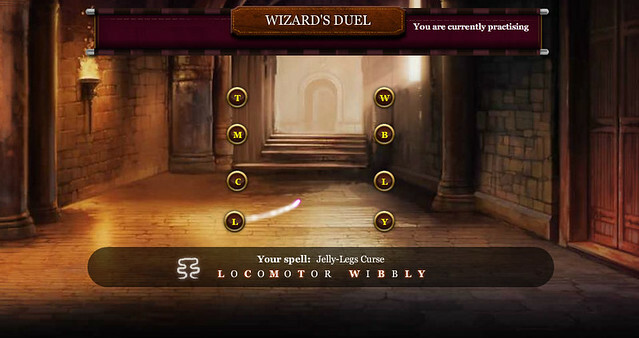 With Wizard’s Duel offline, Potions is the only way to quickly gain house points. A lot of people came to my Pottermore review searching for information about Potions in Pottermore. So here’s a few tips and tricks. I assume that you already know how the Potion game works. 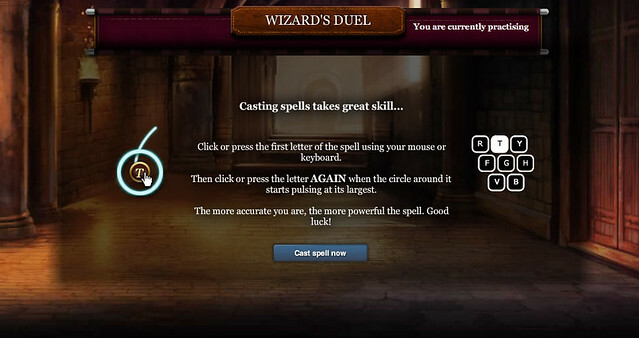 For those who don’t know, this is a Potions game in Pottermore. I do not intend to write a complete guide to brewing Potions (ie. what to do exactly) because that just takes away the fun. Added question about getting ingredients right in the Potions game. Revised some sections below about brewing time and cauldron speed. Added question about “How do I wave my wand”. 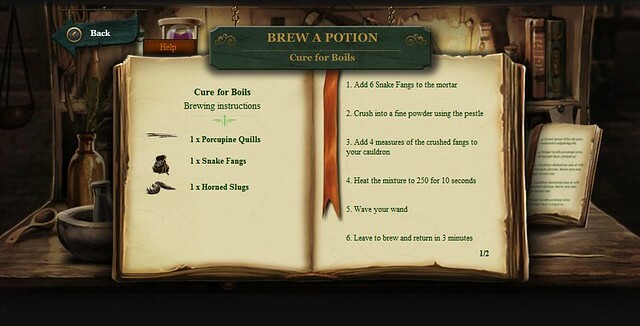 With the previous change noted below, penalties for failing to brew potions correctly has been adjusted. For minor mistakes (Cauldron does not explode): There will be no change in points and the player’s cauldron can still be used. For major mistakes (Cauldron meltdown/explosion): 5 points penalty and player’s cauldron will no longer be usable. 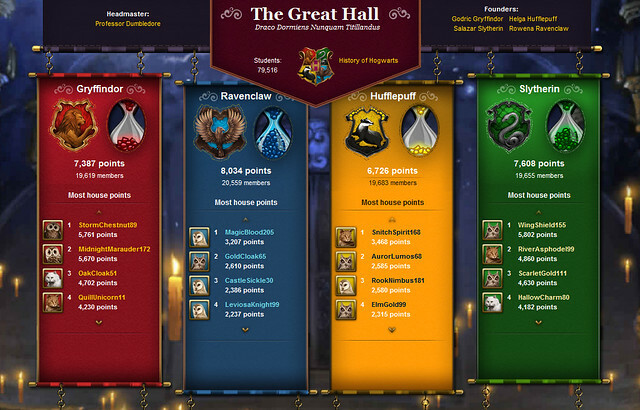 Recently, the scoring system has changed and successful attempts no longer always award 5 House Points. The more complex and expensive potion recipes award more points and naturally, the easier ones award less now. Make sure that you have purchased all the required books for your second year at Hogwarts. Refer to your Shopping List for help. Get the books that are still not crossed out. 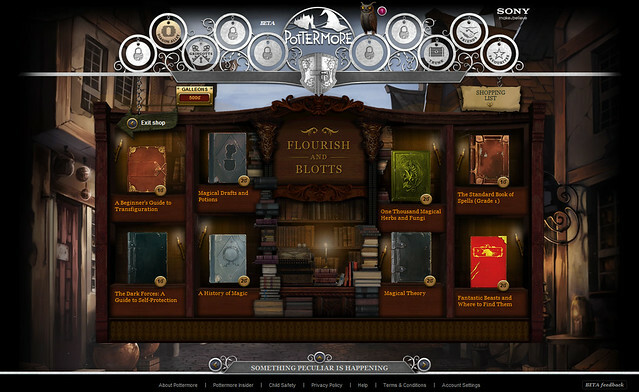 You will find potion ingredients just by exploring the scenes in Pottermore. You get a house point too if it is your first time discovering the ingredient. The best part is, these ingredients will replenish at the same place you found them, but only if you have used up the “free” ingredient and no longer have any of that sort in your inventory. You can only hold one of each “free” ingredient at any time. I’ve set up links to the pages with free ingredients. Please make the effort to find them yourself! 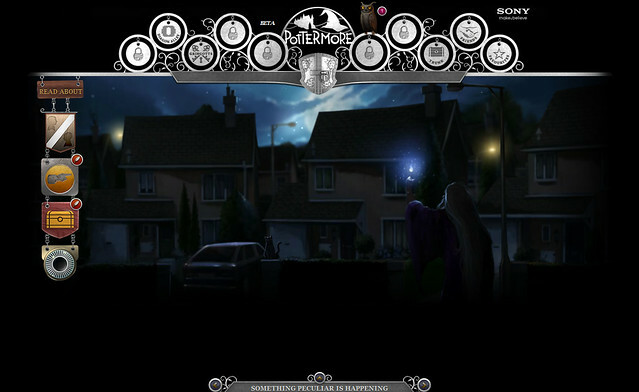 Note: You need to be logged into Pottermore for these links to work. *You can only collect and hold two of this for just one time. After using (or giving it away), one of them will not reappear on the scenes. For a full list of prices and exact locations of free ingredients, refer to this very useful post on tumblr. Can I brew potions with free ingredients? Yes, but the game it set in a way that you will definitely need to buy an ingredient from the Apothecary at Diagon Alley. Refer to the link above and spend your Galleons wisely. Which cauldron should I use? Cauldrons differ in the amount of time needed to heat up and brew. This means your cauldron choice will affect how difficult it is to keep the temperature within a certain range. A copper cauldron may be quick to warm up but it also means that temperature will be harder to control. 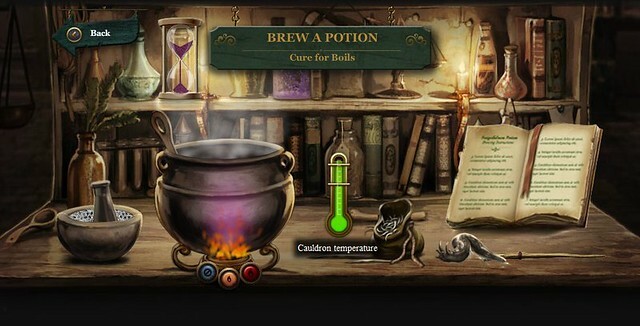 Whether if it is the simple Pewter, Copper or Brass, it will all take the same waiting time to brew until Pottermore makes the necessary changes. In a recent update however, brewing time is affected by cauldron type. A copper cauldron reduces brewing time from a pewter one by about 25%, while a brass cauldron is faster than the pewter by approximately 15%. See next section for details. Time you need to wait before you can start the second phase, ordered by Cauldron type. How long can I leave my potion to brew? You can leave your cauldron for a maximum of twice the time it takes to brew a potion. Once a potion is ready to move onto the second phase, a second timer that is as long as time to brew will start counting down. For example, if Cure for Boils takes 40 minutes to brew, you can return after 40 minutes, but not after 80 minutes. If you follow all the instructions precisely and perform them within the time limit, you will succeed and gain 5 some house points. Please see the following section about house points. Your potion will appear in your inventory page and you can give it to your friends. If you make a minor mistake, such as putting in the wrong quantity of ingredients or missing steps, or returning to your potion late, you will fail to brew your potion correctly. You will not lose/gain points and still get to keep your cauldron. If you make a serious mistake, such as demonstrating grave negligence over cauldron temperature, your cauldron might explode. You will fail the brew, lose 5 house points AND your cauldron. Results are the same for all potions, whether if it is a Sleeping Draught or Cure for Boils.However, points awarded for potions are now different. See next section. Polyjuice Potion (Parts 1 and 2): No points awarded, but required to complete certain chapters in Chamber of Secrets. Why does it keep saying that I have added the wrong amount of ingredients? Pay attention to the animation of your ingredients falling into your cauldron. Whenever you add something, it takes a moment for it to fall into your cauldron – Yes I know, common sense tells you that they should just plop right in, not disintegrate into tiny pieces and descend gently. Best to keep track of the little counter next to your cauldron before moving on to the next step. You can also check your potion book and ensure that it has been crossed out. Also note that some ingredients are handled in multiple quantities – For example, you will always take 3x snake fangs. Hence, if a recipe requires 6 snake fangs, you should only take it twice (3 fangs, 2 servings). I know it doesn’t make sense but pouring ingredients out of jars, bottles and vials is much easier (and precise) if you hold them from the top. Tilt the container by leaning its bottom side on the edge of the cauldron, as if cracking an egg. Drop ingredients as close as your cauldron as possible – there is no point dropping them from a height, you just waste time! If you have trouble telling ingredients apart, refer to your Potions book. When pounding ingredients, just work as fast as you can – it’s hard to make mistakes here unless you are literally pounding your mouse button. How do I control the fire? You have three buttons. Blue (Off), Orange (Low heat) and Red (High heat). Pay attention to the thermometer next to your cauldron, especially the marked out zones. You cannot allow the heat level to go beyond this zone. For some challenging potions, you will need to alternate between the Blue and Orange buttons to keep the level stable within the small safe zone. What is this “back button” trick I’ve been hearing about? If you have messed up your potion in the first stage (before the “brewing” wait period), you can actually refresh the page to try again. You will not lose your ingredients and will simply start off in the first stage. If you do this in the second stage (after the “brewing” wait period) you will restart from the first stage as well. WARNING: There have been unconfirmed reports that this causes your Potions to glitch up permanently. I can no longer suggest doing this – it has been patched recently and using the back button will deplete ingredients in your inventory. My Potions page seems to be glitchy, what is happening? Do not refresh your browser when you are on the actual potion game page. After completing the first phase, you may want to leave that window open so that you can see the timer. However, do not click “continue” when it says that your potion is ready. 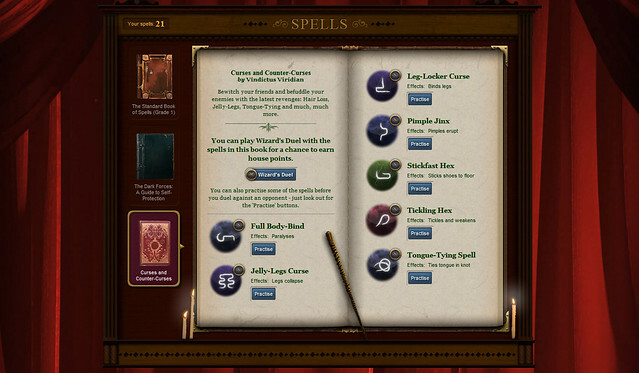 You can also keep track of your potion from Cauldrons page. As I said earlier, when a potion is ready to move to the second phase, DO NOT click continue. Instead, go to the Cauldrons page first, making sure that the text now states “This potion requires your attention”, then select the Cauldron again. 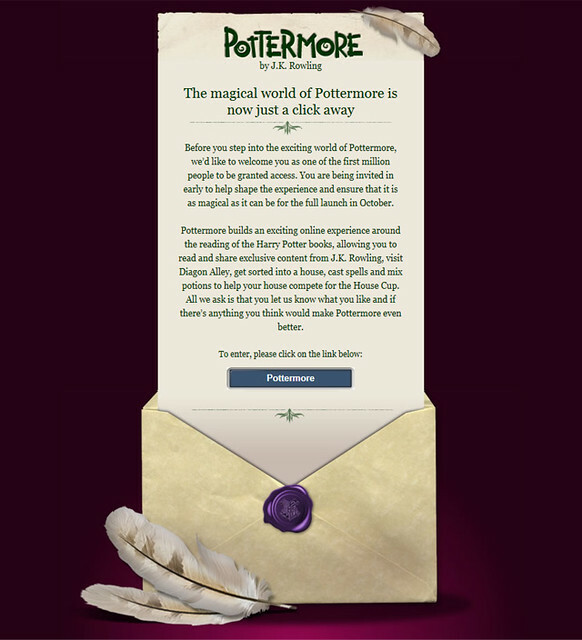 This ensures that you are still being recognised as “logged in” by Pottermore. Once you have succeeded (or failed), be sure to click “Brew another Potion” (even if you don’t want to) so that the system would register your progress properly. Which is the best potion to brew? I would say Cure for Boils, if you want to keep things simple and gain house points easily. It has very few steps and does not involve precise control over the cauldron temperature. Also, it takes only 80 minutes to brew to the second phase. It will cost 4 Galleons to get enough ingredients 36 brews, using complimentary Horned Slugs found in Chapter 10. NOTE: With the new scoring system, Cure for Boils only award 3 house points. It is still the cheapest potion to brew, but the other potions, such as the Sleeping Draught might be better if you want to gain house points quickly. How do I wave my wand? I can’t even find it. The wand is located at the bottom-right corner of the table, below the Potion recipe book. 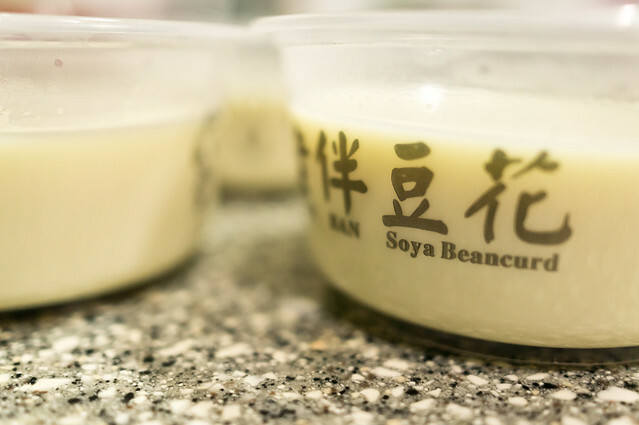 It is sometimes obscured by ingredients. I keep getting my ingredients wrong. Here’s a tip. Before starting anything, take a look at your Potion book. Notice that each potion has 3 key ingredients. Then, take a look at your ingredient inventory here and look at how the key ingredients look like. Be familiar with them so that when you brew the potion, you know exactly what is on your table. 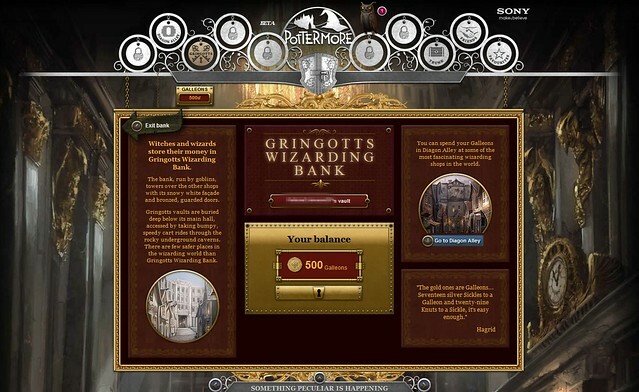 Potions may be the only activity you can keep on playing on Pottermore, but do pay attention to your expenditure! 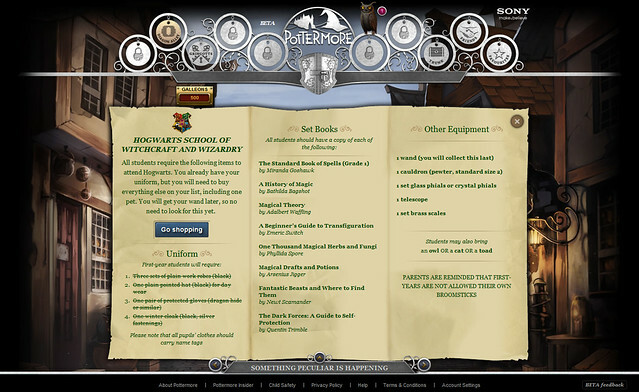 You will NOT receive any Galleons until the release of Book 2 in 2012. So always try to make the best value out of that 500 Galleons (or whatever is left of it) and don’t waste money buying items until you need them.